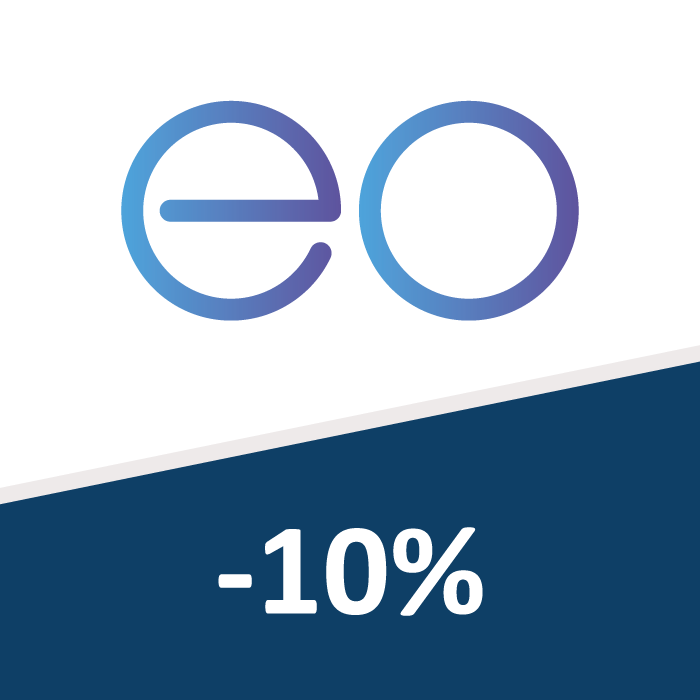 As a resident of a new Story home, you are entitled to benefit from a 10% discount on the cost of a home electric vehicle charger, from EO Charging. EOs chargers are perfect for charging-up at home. Just choose your power rating, then your plug type and finally – whether you want software or not. Simple. What’s even better, is that the Government are currently offering grants of up to £500 towards the cost of an EO home charger, bringing typical costs of installation (site depending) under £200.